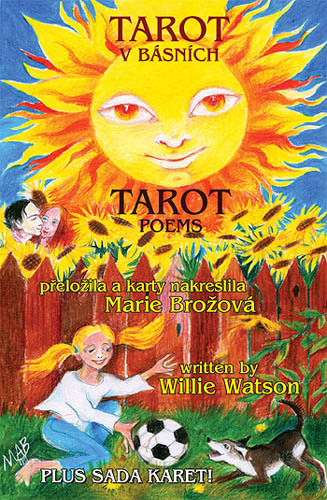 To order the Tarot gift set please e-mail us at williewatson@hotmail.com. Or is he just high? Were they cast out, or were they set free? Pod vodou nebo nad mraky?